the City of Iron Mountain, MI! 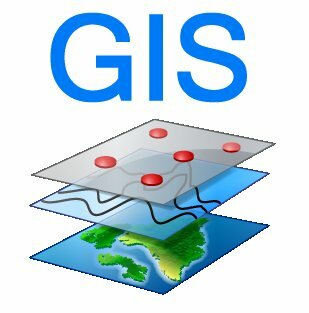 New GIS system is online. The City of Iron Mountain's new Geographic Information Mapping System is now available online. New Redesigned Website Coming Soon! We have a new website coming in May. The new site will be more user friendly, mobile ready, and have a new modern layout. The U.S. Census Bureau is recruiting thousands of people across the country to assist with the 2020 Census count. Visit: www.2020census.gov/jobs Read More. Leaf and bush drop off is closed as of Nov. 1st for the season. If you have questions you can contact the Department of Public Works at (906) 774-0722. Every year on March 1st any remaining unpaid taxes are settled with the County. Unpaid 2018 taxes are now payable at the Dickinson County Treasurer's office. Need to report a Street Light out? Check out up coming downtown events. Your one-stop 24/7/365 on-line access to information and services. “It is our mission to not provide a merely static website, but to bring you an informative, interactive, and user-friendly, self-service E-Government where residents can interact with their local government without leaving the comforts of their home or business”. Welcome to your new Virtual City Hall! I am new to Iron Mountain. Where can I find out more about the City? Can we get copies of birth certificates at City Hall? Who do we call for Animal Control? How can I find things on the Website? Are political signs regulated by the City?